Our Saint Charles Lawyer have the skill and experience necessary to put you in the best position to succeed, regardless of your legal issue. We provide cost-effective and comprehensive representation in Divorce & Family Law, Estate Planning, Probate, Civil Litigation Guardianship, Corporate Law, DUI & Criminal Law, and more. Saint Charles attorney Kevin O'Flaherty explains the qualities you should look for when selecting your attorney. We Are A﻿ffordable﻿! When we started our firm in the midst of the recession, we learned to survive in a lean environment and pass the savings on to our clients. As the economy has improved, we have not changed our philosophy. We are hungry to grow our client base, and so we have intentionally set our rates below what the market will bear. Our mission is to make each client walk away feeling that they got more value than they paid for. This is easier to do when we make our prices affordable. We Are Client-Focused! The secret to our success as a firm is incredibly simple: we build a personal relationship with each of our clients and treat them with the respect that they deserve. We pride ourselves on our open lines of communication, frequent check-ins with our clients, and our accessibility. We are here to help you in any way we can, often leveraging our network of resources to assist you with non-legal issues that you may be having. We are your one-stop problem-solver and trusted adviser. 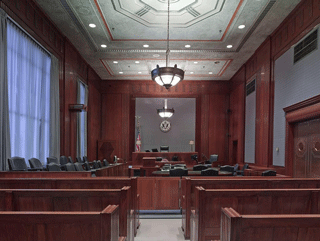 All attorneys say that they provide excellent client service, but, unlike other attorneys, we practice what we preach. We make sure every client walks away happy . . . period. We Are Comprehensive! Wouldn't it be nice to work with the same trusted adviser for all of your legal solutions? At O'Flaherty Law, our team approach provides you with experts in nearly every area of law. 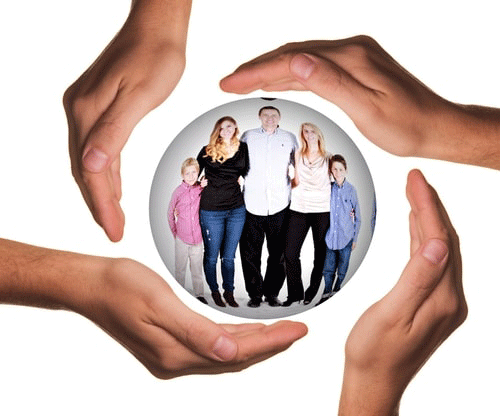 Regardless of your legal needs, you will get the same trusted quality of service and continuity of care. We are not a sole practitioner that is spread too thin and expert at nothing. We are also not a large conglomerate firm that only massive corporations can afford. We are uniquely set up to provide you with expert comprehensive service from a team of attorneys at affordable prices. We Are Great at What We Do! Since our business comes entirely from referrals and community involvement, our reputation for quality legal work is our greatest asset . . . and it is extremely important to us. Each of our attorneys is a true expert in his or her practice areas, with the highest personal standards of excellence. We are proud of our reputation in the community, and we did not achieve it by accident. Our reputation for excellence comes from hard work, continuing education, and an above-and-beyond approach to our clients’ cases. 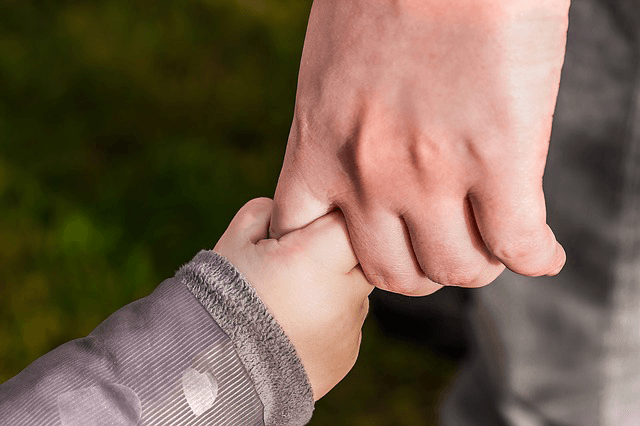 Saint Charles Family Law: How Long Does a Divorce Take in Illinois? Saint Charles divorce attorney Kevin O'Flaherty explains the timeline of a Kane County divorce case. Our Saint Charles attorneys explain the factors that go into the length of a divorce. The biggest factor in determining how long an Illinois divorce will take is the willingness of the parties to settle versus litigate. An uncontested divorce, in which the parties agree at the outset to nearly all issues takes about 2 months. The length of a contested divorce depends on the complexity of the issues involved, such as child support, child custody, spousal maintenance and property division, and the ability of the parties to effectively negotiate these issues. Read the full article by our Saint Charles lawyers explaining the duration of an Illinois divorce. In this article our Saint Charles attorneys explain how to use revocable living trusts in your estate plan in order to ensure that probate is not required when you pass away. Probate is a court case that is often required in order to distribute a deceased person's assets to his or her heirs. Probate can be costly and typically takes at least a year, during which time the deceased individual's heirs do not have access to his or her assets. Most people who use revocable living trusts as the primary document in their estate plan will not require probate when they pass. Read the full article by our St. Charles attorneys explaining how to avoid probate with a good estate plan. Saint Charles estate planning lawyer Kevin O'Flaherty explains how to avoid probate with revocable living trusts. 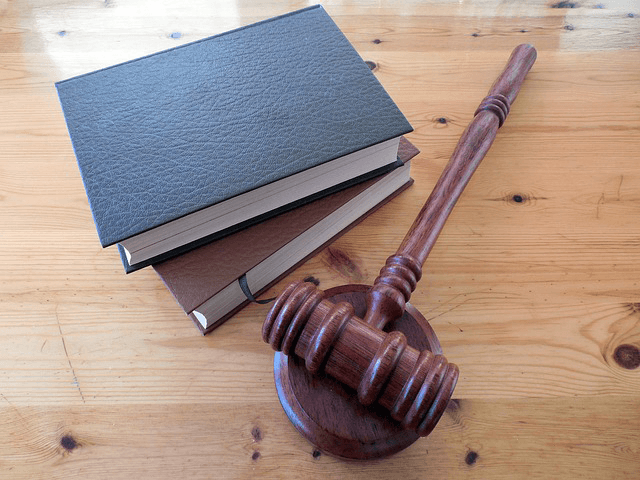 Saint Charles Probate: How Can a Probate Attorney Help? Saint Charles probate attorney Kevin O'Flaherty explains the benefits of hiring a probate lawyer. In this article, our Saint Charles attorneys explain the most important reasons to hire a probate attorney. We discuss how probate lawyers prevent the executor from being personally liable for his or her estate administration. 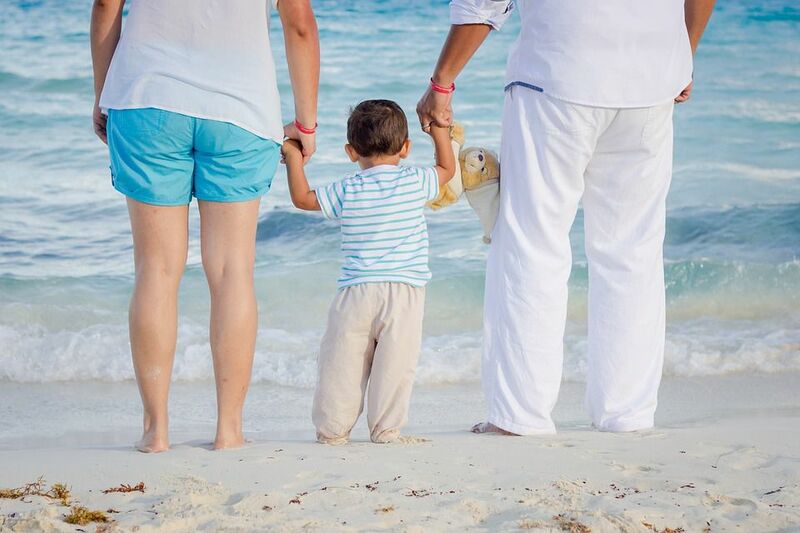 Hiring a probate attorney will also save the executor time, minimize stress on the family, minimize the potential for disputes, and allow the executor to complete the probate process and distribute assets to beneficiaries more quickly. 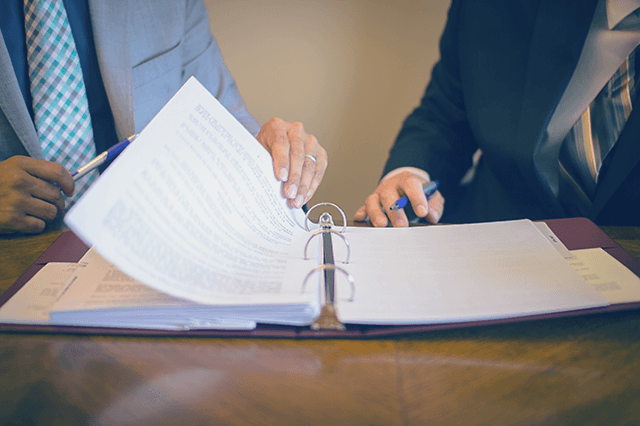 Read the full article by our Saint Charles lawyers explaining why it is important to hire a probate attorney if you are the executor of an estate.